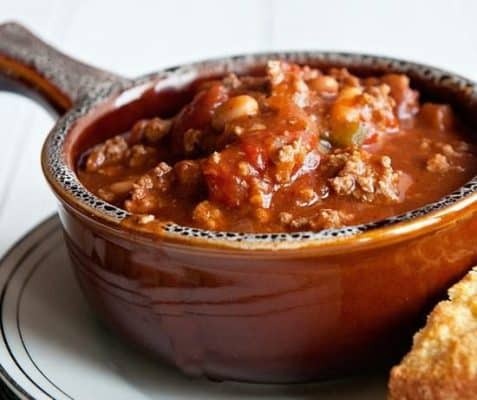 Create Wendy's signature chili dish using this copycat recipe. This one is so easy it can be left over night or whilst your at work in a slow cooker and enjoyed whenever you fancy. Top tip - This will make around 10 or so portions (depending how hungry you are!) so freeze some down after you have finished eating and enjoy during the week. In a large saucepan/wok, brown off all the ground beef over medium to high heat. Then combine all of the ingredients below along with the ground beef and bring to a simmer. Cook over a low heat for as long as needed. We normally go for around 2 hours, whilst stirring regularly.